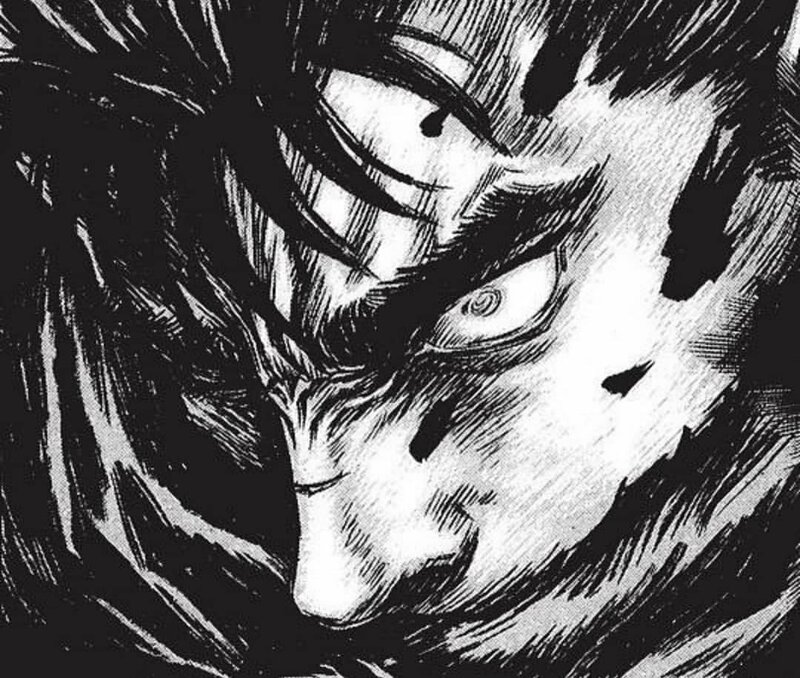 Anime news network has announced that Berserk manga will be back in production this year. 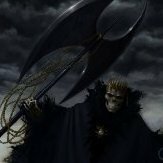 Young Animal will release Berserk Vol 41 and continue releasing their 9th and 10th issues beginning once more on April 26th. Plot Summary: Guts, the Black Swordsman, wanders around in a medieval world slaying demons as they are attracted to a demonic mark on his neck. To his help he has inhuman strength gained from a harsh childhood lived with mercenaries, a gigantic sword, an iron prosthetic left hand, and the elf Puck. In his search for vengeance on the one who gave him the mark, he meets many interesting persons and creatures, all of whom are affected by him in some way. IT'S ABOUT TIME!!!! I've been waiting for this to start back up. It's such a good manga that people don't know about, so I can see why it's not given a lot of attention.